Zhongtian Lighting, a leading provider of LED panel light in China, released its new product 10W [ZT-P2020-10EAE] to multiple its production line. It strengthens its LED panel light’s micro structure, forming a more conformable light color and light quality and improving the luminous efficacy. With the improvement, the panel light is suitable to adopt in commercial spaces. Zhongtian Lighting’s LED Panel Light adopts qualified super bright LED as light source, which are stable, long life and no UV & IR emission. The anodized aluminum frame is stylish and fashionable with everlasting color. It is powered by low voltage constant current driver, which is safety, energy saving and long life. This product does not contain mercury or other hazardous chemicals. 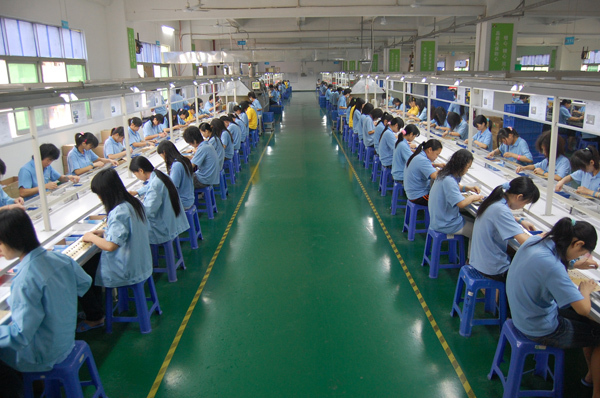 Zhongtian Lighting protects customers and the environment by making the [ZT-P2020-10EAE] completely RoHS compliant. Zhongtian Lighting’s LED Panel Light meets the general and decoration lighting environment such as: Office Lighting, Restaurants, Hotels, and Subway Stations, School and Hospital, Hallway & lobbies and Meeting Rooms. The square [ZT-P2020-10EAE] led panels provides area illumination on demand with their broad 120° beam angle. This compact panel is only 12mm deep, minimizing architectural and interior design issues and it employs strong but light construction to achieve its low weight. The [ZT-P2020-10EAE] panels can accept a wide range of AC voltages – from 85 to 265 volts ----making them suitable for a variety of operating environments worldwide. It outputs 619lm at only 10W energy consumption, which really saves much energy than traditional lamps. What’s more, with the advanced heat dissipation technology, the longer lifespan is ensured. 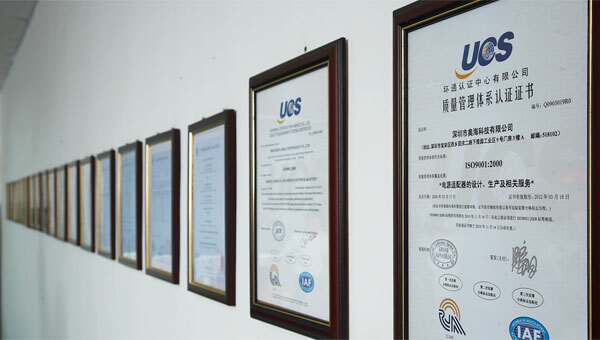 Zhongtian Lighting invests heavily in product development across its entire portfolio of quality brands and these awards further validate it commitment to providing innovative, reliable LED solutions for its customers. 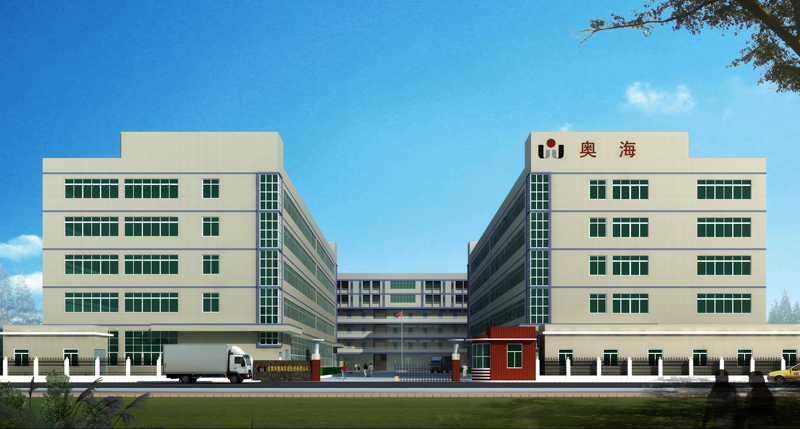 All the products of Zhongtian Lighting have competitive price with 3 years’ warranty. For more information, please visit http://www.ledlampshopping.com.